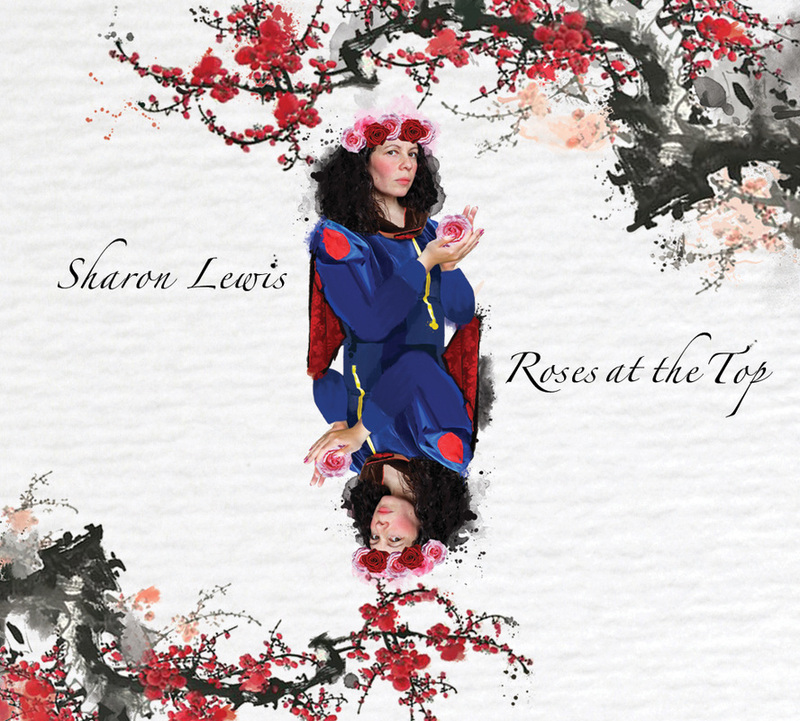 Special deal: Buy Roses At The Top and Simple Things EP together for only £17.50 including postage. Sharon's brand new Album CD - Out Now! 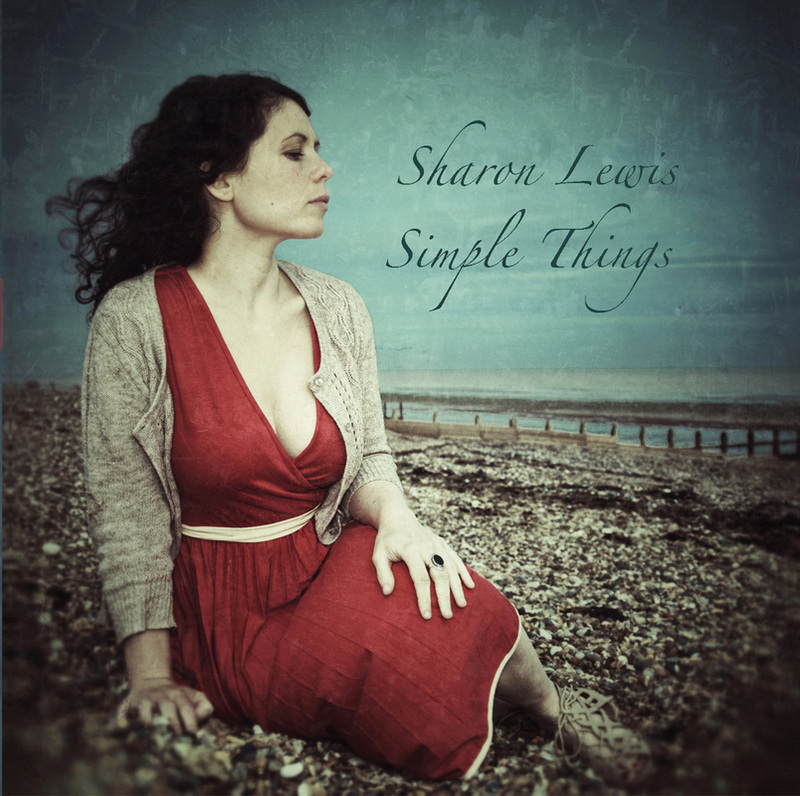 Featuring 10 gorgeous songs in a beautifully designed CD digipak with 12 page booklet. Four brand new tracks not featured on the album. Lush production and atmospheric songs. Packaged in a cardboard sleeve. This album is a Pooka produced album. It has an organic feel on par with our self-titled debut release. The songs feature a lush string quintet and a hand bell choir as part of their arrangement. 5 Track EP 'Monday Mourning' released only in France. These five songs take them back to their first love: two voices, an acoustic guitar and a few notes of piano. Limited edition only 10 copies left.